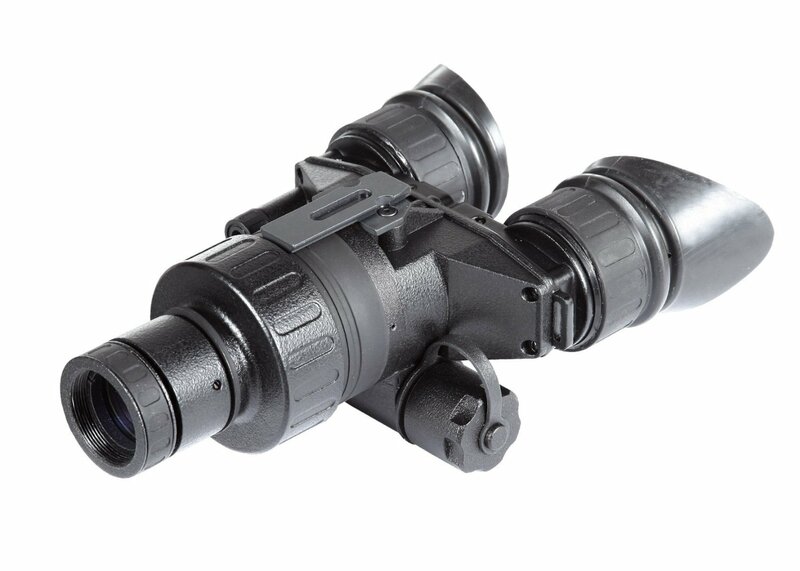 When it comes to night vision goggles, Armasight is a brand name that you will hear a lot thanks to their extensive catalogue. They have some top of the line generation 2 and generation 3 products available, but these devices are typically far out of the budget range of the average consumer. I was however impressed to see that they not only have a product available for those seeking a generation 1 device, but that it is also one of the more affordable ones on the market. I honestly wasn’t expecting much when I first tested this device, but I am happy to report that it blew me away with what it was able to achieve for its price. Take a look at what I think about the Armasight Vega Night Vision Goggle Gen 1+ to see why it is a very cost effective alternative to something such as the Yukon NV 1X24 goggles. The design of the Armasight Vega is very much geared towards comfort and ease of use making it a pleasure to operate out in the field. After some fiddling with the headgear I managed to get everything fitting comfortably and snug. With some minor adjustments you can use the goggles with whichever eye you prefer and conveniently flip up when not required. The monocular is attached to a rail which allows you to quickly and easily make adjustments on the fly. The whole setup is very efficient and allows you to operate comfortably in hands free situations. The rubber eye cap is comfortable and prevents any light leakage giving your position away in the dark. The goggles are weather resistant, so fog or water shouldn’t pose any problems. I wasn’t able to test the fog resistance personally, but I did take it out in rainy weather and it worked flawlessly. 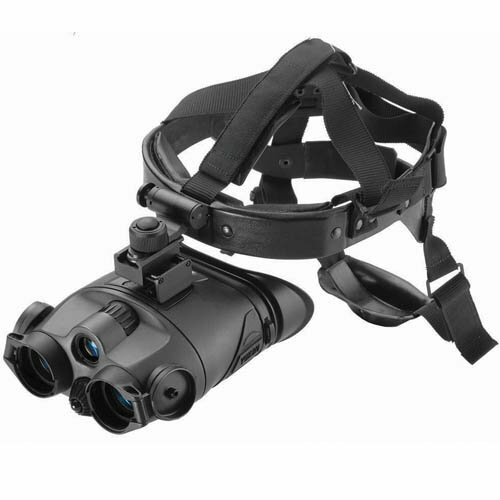 Apart from the optional long range illuminator you can also purchase a helmet mount for these goggles, so it does have some accessory options, should your needs change in the future. 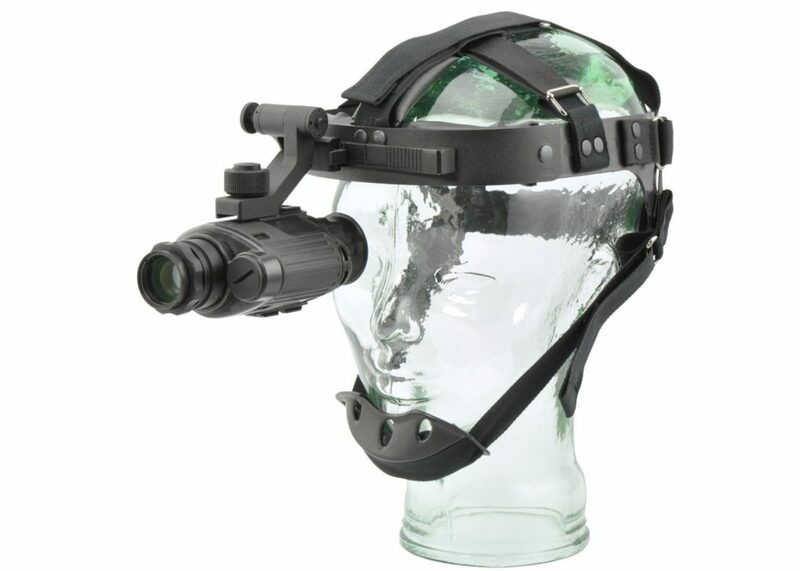 Even with all the extra accessories, the price can still come in lower than some other night vision goggles, so this is definitely a good choice for anyone on a budget. 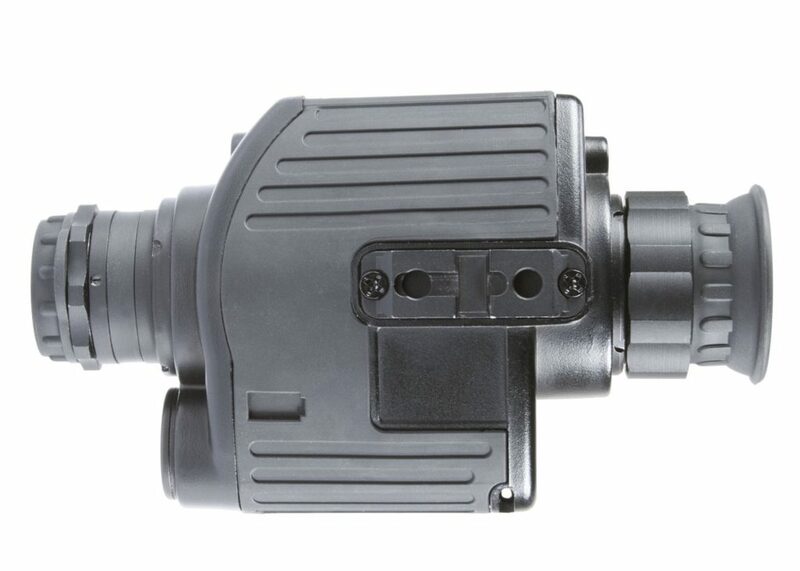 This device uses a single CR123 lithium 3V battery to operate and according to Armasight it can last up to 58 hours with the infrared illuminator off. With the IR switched on all the time the battery life drops to about 12 hours which isn’t too bad and means you have at least an entire night of usage on a fully charged battery. These goggles have a 1x magnification and are designed to help you maneuver around in the dark and not zoom in on targets, so keep that in mind before purchasing. It has a short range infrared illuminator to help you see in the dark, but if you require a bit longer range you can also get the optional Armasight IR810 long range illuminator. The optics are all glass and multi coated which is nice to see considering how affordable this device is. The 40 degree field of view is even better than the Yukon night vision goggles, which are twice the price of the Vega which is quite surprising. 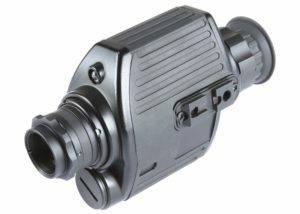 I really don’t have much to fault about the Armasight Vega night vision goggles and even minor annoyances, such as the fish eye effect are pale in comparison with the price tag. I really thought that Armasight would have had to cut a few corners to manage the price tag that they slapped on the Vega, but nothing could be further from the truth. It is obviously not going to deliver the same type of quality and performance that you would get from night vision devices that retail for well over a thousand dollars, but for a low price alternative you can’t go wrong. Check out the long list of pros versus the few cons below and you will see why I think the Armasight Vega night vision goggle is such a good investment. It would be a struggle to find night vision goggles at a lower price than the Armasight Vega and even if you did, it probably won’t’ have all the features. The image quality is superb for a generation 1 device and the overall design is lightweight and comfortable enough that you can use it extensively without fatigue. It is also surprisingly rugged and weather resistant considering the more than reasonable price tag. I found the minor fish eye effect a bit distracting, but my eyes soon adjusted while using the goggles. The ability to use the goggles with either your right or left eye is very useful and the goggles flip up conveniently when not needed. If you don’t need military grade equipment for your nocturnal activities or mind-range, and products such as the Yukon NV 1X24 is out of your budget range I highly recommend that you try out the Armasight Vega.